A well - fitting wetsuits should be close - fitting and have enough stretch to allow good arm and shoulder mobility. 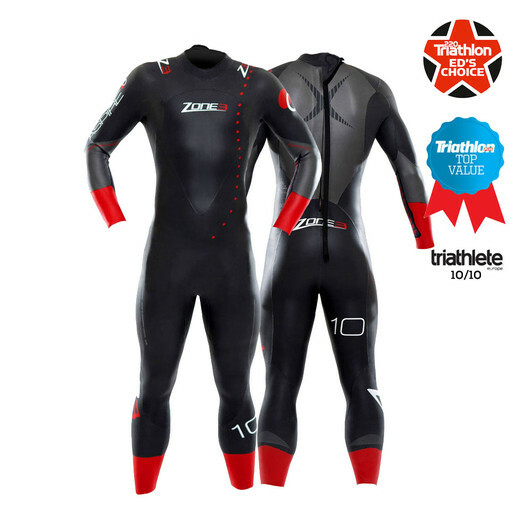 Whether your wetsuit or tri suit for the race, it needs to be comfortable. Always check International Triathlon Union (ITU) rules about the use of wetsuits, as regulation vary depending on the temperature of the water. 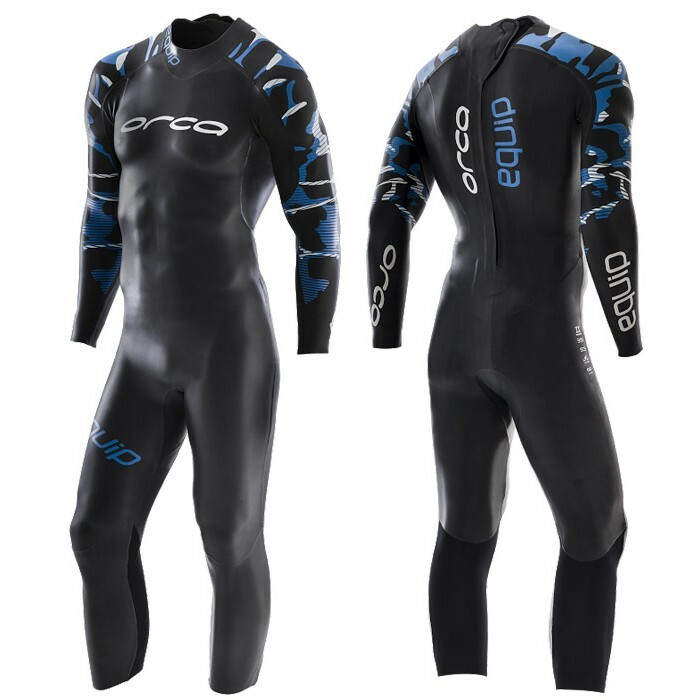 Buying a wetsuit - What to look for ? 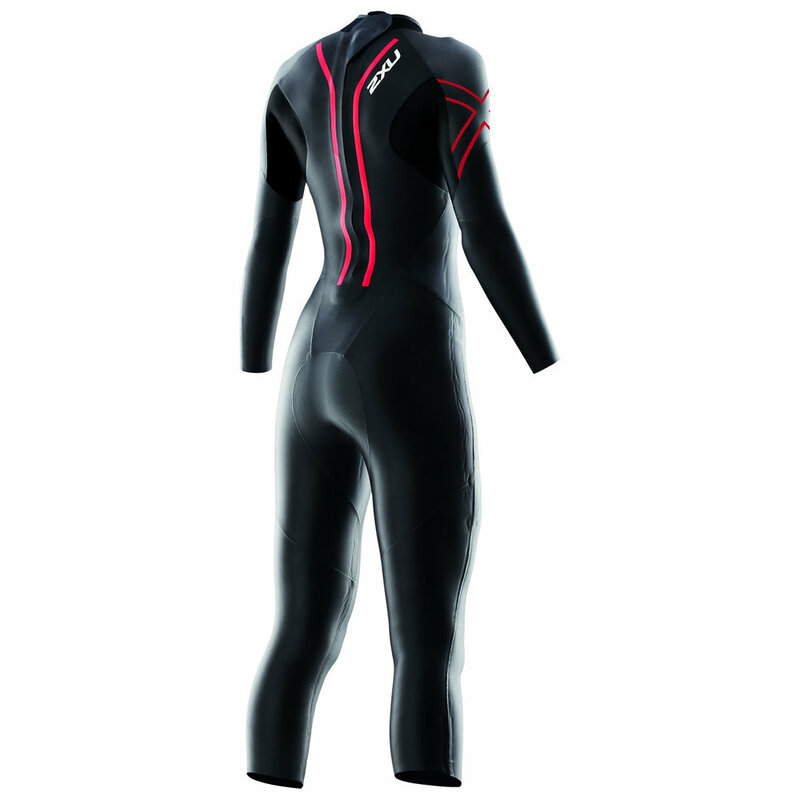 Thickness/thinness - many companies now use 4-5 mm for the body, but thinner neoprene for the body. Buoyancy - many now offer extra buoyancy in the legs - great for sinkers but hindrance to those who don't need it. Sealants - wetsuits should let some water in the form a layer your body and the suit to keep you warm. Sealants at the neck and wrists should stop water from flushing through, but watch out for tightness. Ease of getting off - quick transitions are essential. The ideal suit will pull on easily, require little adjustment and slide off effortlessly in T1. 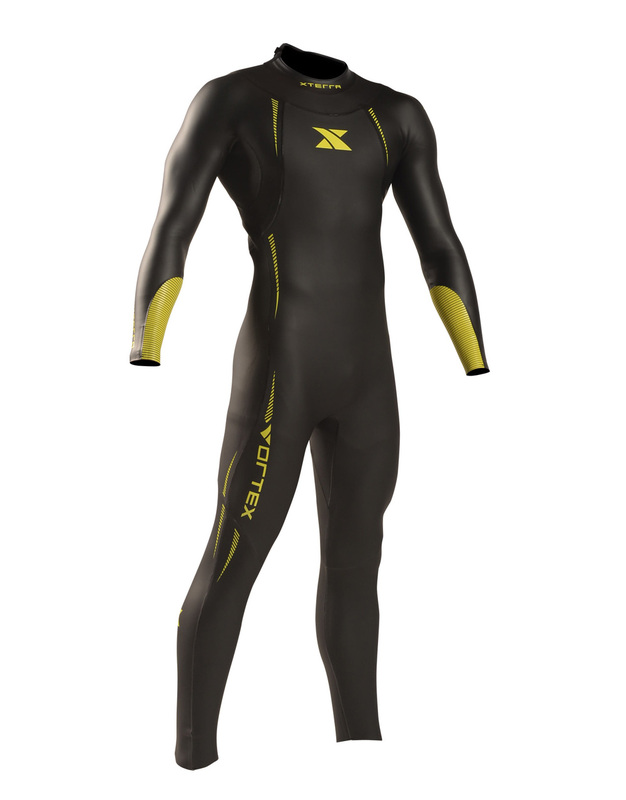 Extra features - some wetsuits offer core control panels, arm panels to improve catch and hold on the water and extra high cut or coated cuffs for quick removal. Is a simple looking suit with striking camouflage marks on the shoulder panels and arms. Thick 4 mm panels from chest to knee, and in the lower back, offer great buoyance and body positioning from top to toe. It offers great flexibility under the arms that allows for a free arm movement with after-aches in the shoulders. The suit also boasts a "hydrostroke forarm panel" to catch the water. 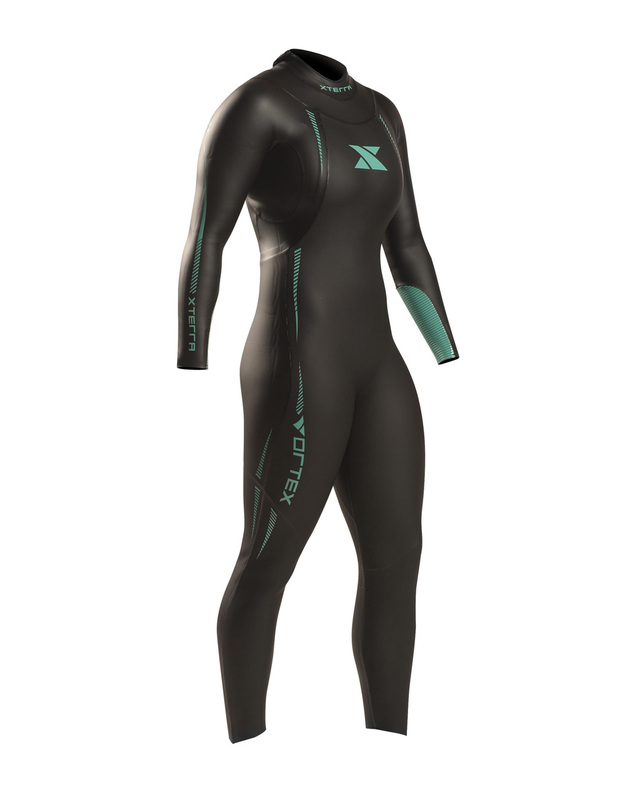 VERDICT - a great entry level suit with buoyancy and flexibility for open water newbies. Unrivalled 3mm neoprene for correct buoyancy level and all overbody flexibility. High stretch lining combined with thinner and more flexible outer smooth skin.Neoprene flexibility, thickness and stretch combination unmatched in the industry.Multi-panel shoulders and chest designed to allow neoprene grain stretch that conforms to body shape and stretch. Zone 3’s mid-level suit offers stunning performance at a very good price. The fit is slim with tight wrists that keep water out and a low, unobtrusive neckline. The ends of the legs, which are made of stretchier neoprene for a fast exit, didn’t seem to make as snug a seal, though speed seemed unaffected by this. Shoulder flexibility is astonishing at this price point with no noticeable restriction. Buoyancy is impressive, with 5mm neoprene to the knees raising the legs and supporting the core without getting in the way of swimming naturally. The catch panels had no discernable ‘feel’ against the water, but didn’t hurt pulling the suit off quickly. 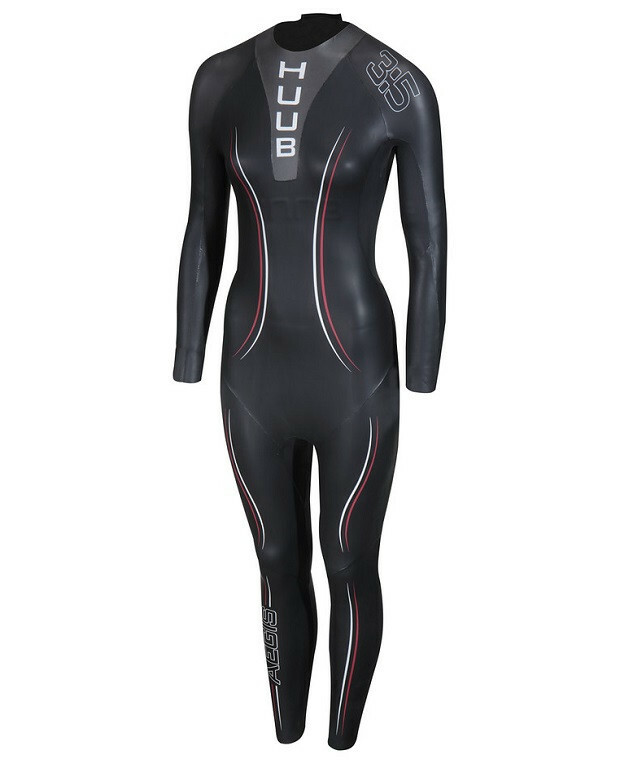 A close second to the HUUB in speed, flexibility and comfort, at just over half the price. Verdict - If you want a high-end performing suit at a low-end price, there’s none better. If you want a high-end performing suit at a low-end price, there’s none better. Suit is worn by more Ironman and 70.3 athletes than any other and its little brother, the Vortex, is no slouch either. The suit is fully coated for hydrodynamics and the 1.5mm arms take care of shoulder flexibility, allowing an unencumbered stroke. Buoyancy from the 5mm front/3mm back is really positive for sinky-legged swimmers; tipping you forward slightly to glide over the top of the water, and allowing for an easy kick. The lined interior and stretchy neck keep things comfortable, even during sighting when swimming over long distances. Simple catch panels had no extra feel against the water for us, but the suit was fast and comfy. However, the sizing came up large on our testers and the looks are a little basic. Verdict - A comfortable, flexible, fast and highly buoyant suit at a great price. 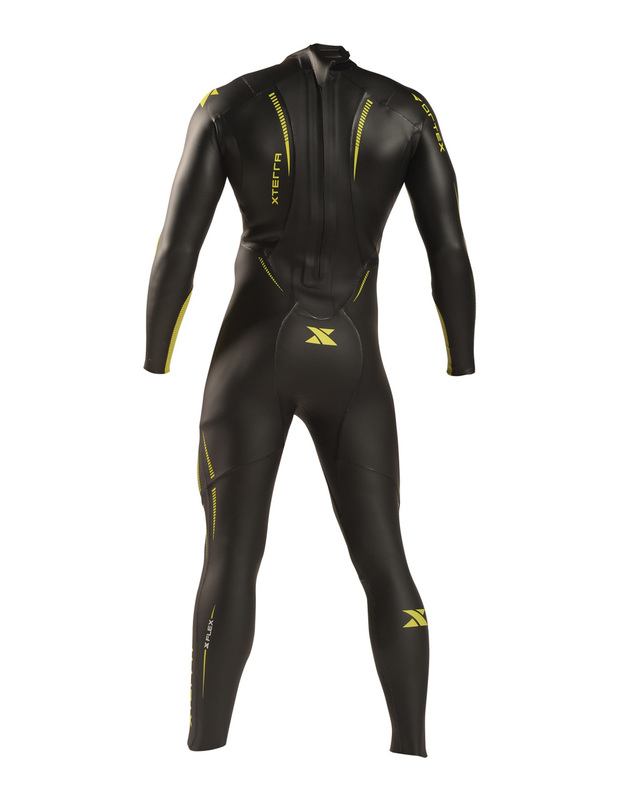 This entry-level wetsuit, available exclusively through Wiggle, offers many of the benefits – and the cool looks – of 2XU’s higher-end models. The shoulders are flexible enough to allow the arms to swing freely, which is partly down to the stretchy, uncoated material under the arms. All testers found the neck a bit restrictive at first, but quickly got used to it. The torso, with Velocity Strake grooves designed to help forward tracking, feels strangely stiff at first, but the suit is superbly buoyant and two of our testers who are prone to ‘snaking’ found it kept them on the straight and narrow and helped control body rotation. It feels completely different to the other suits here, and comes highly recommended for weaker or new swimmers who’ll love the support. 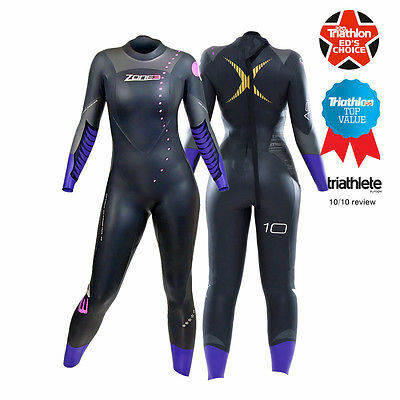 Verdict - A buoyant, supportive and fast suit, great for beginner triathletes or weaker swimmers.